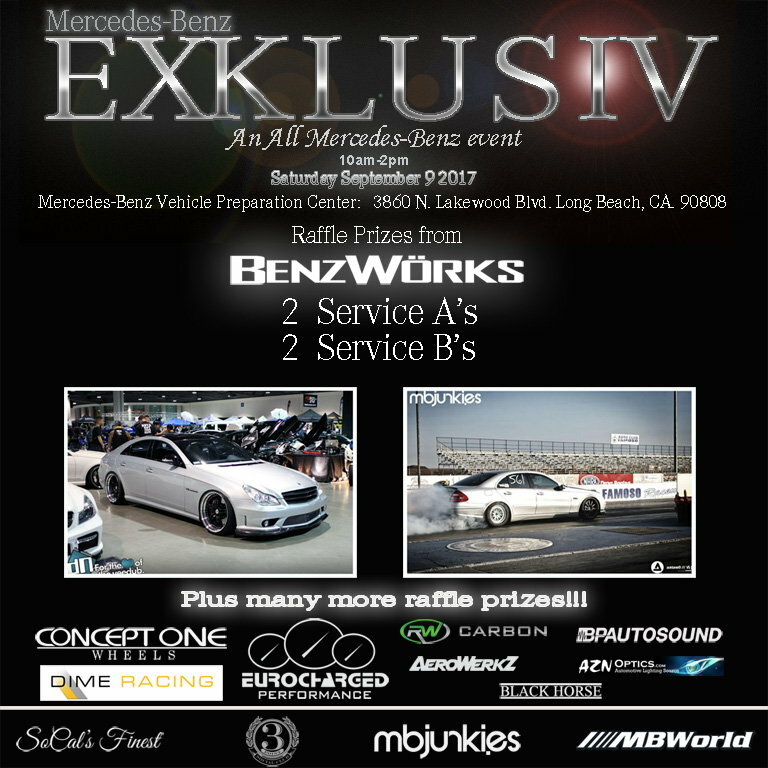 Classic to Current, Stock to Modded, Everyone is invited. 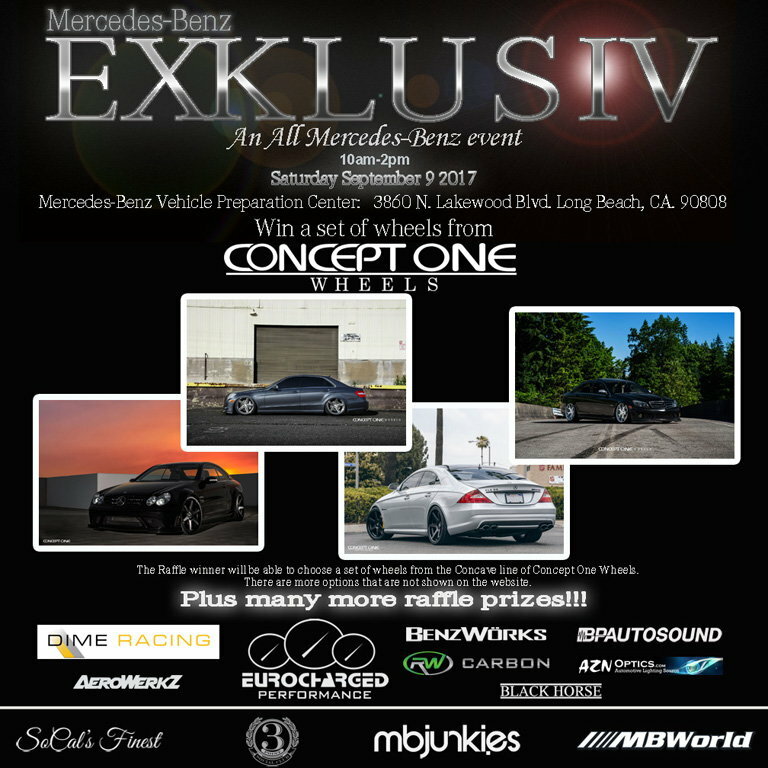 You can win a set of wheels from CONCEPT ONE WHEELS, a carbon fiber airbox for the M177 motor from DIME RACING, plus much much more. 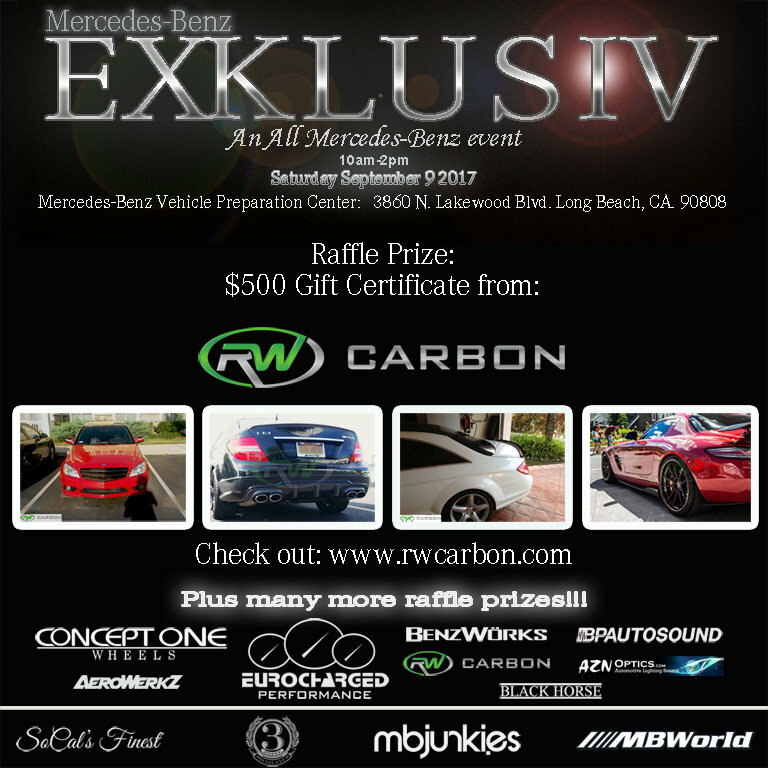 Come meet and mingle with other Mercedes Benz enthusiasts. We will keep updating this thread with new information so please subscribe! Last edited by MB Exklusiv; 08-01-2017 at 06:01 PM. 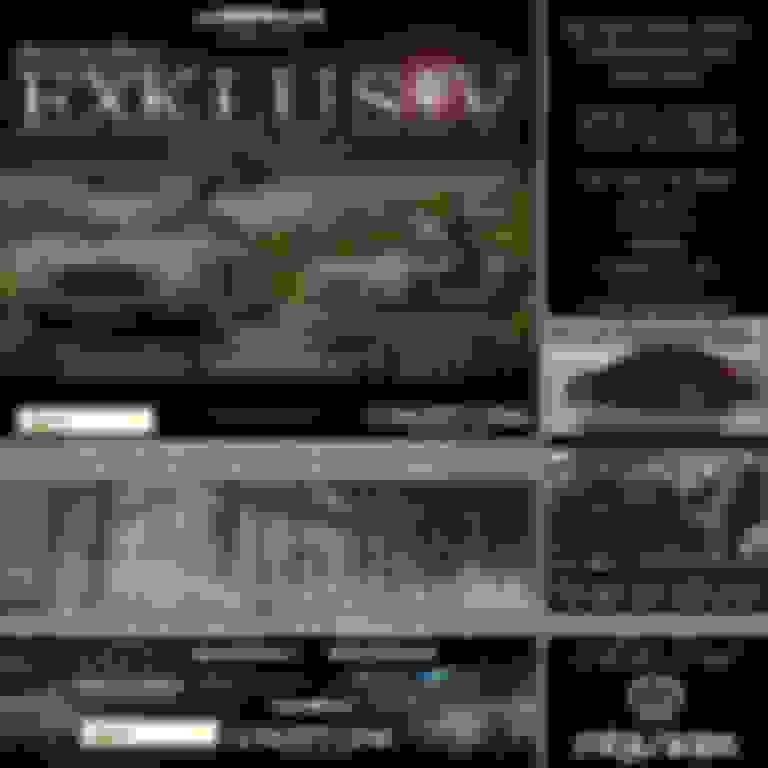 So who's going to this event? One of the hottest trends in the automotive community is a black roof wrap. Here is your chance to get it done for a few bucks by one of the best in the industry! 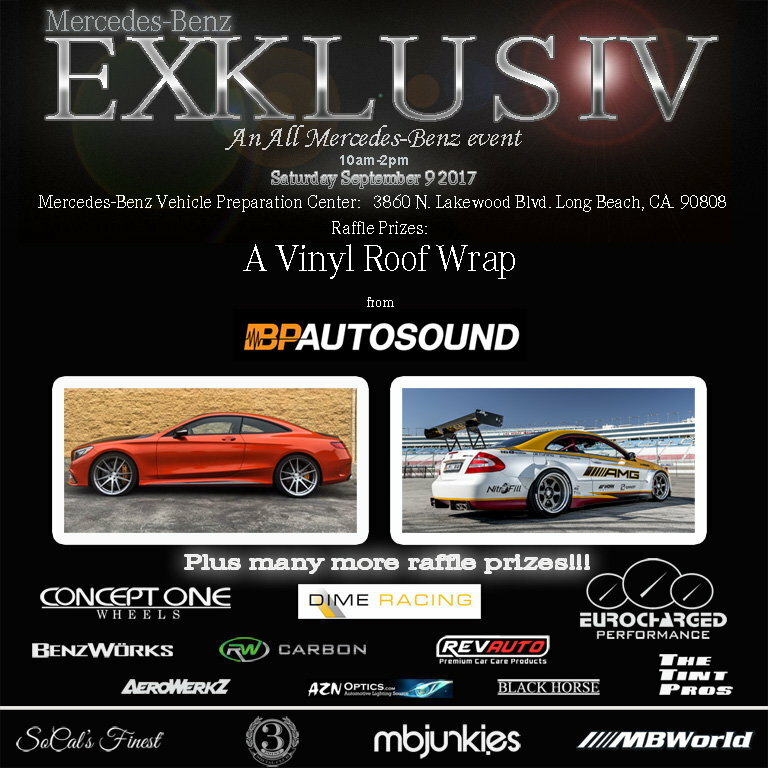 BP Autosound will be raffling off one vinyl roof wrap at Exklusiv! 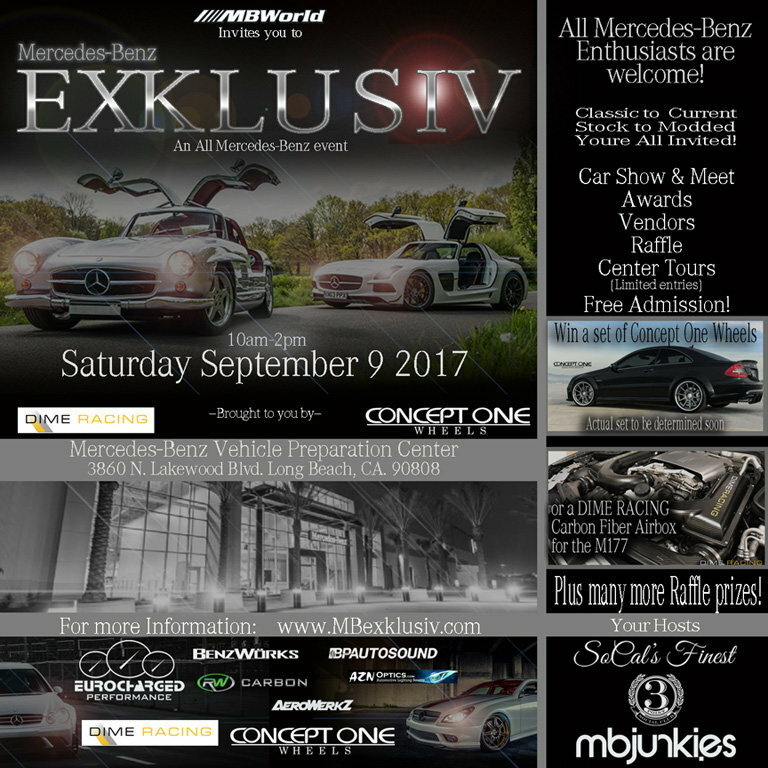 The event seemed like it had a great turnout, some amazing classics on display, as well as some really nice restored cars from Matt at Leistung autohaus, and there was also some cool 80's throwback cars and a host of current models from regular members. It seemed like everyone enjoyed the event and I bet if you guys did something a few times more during the year instead of it being an annual thing that you would get a good turnout. 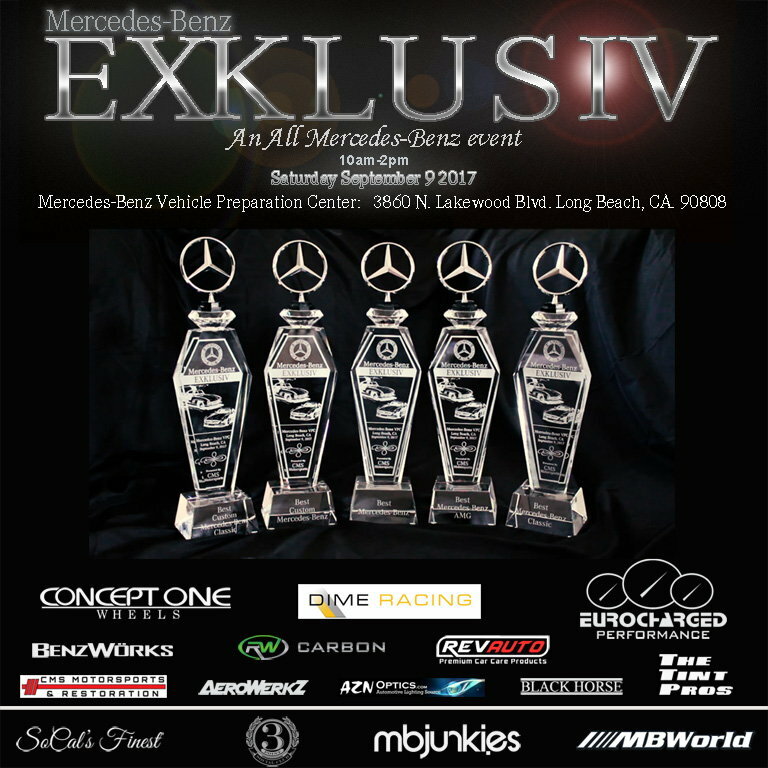 Quick Reply: Mercedes Benz EXKLUSIV an all Mercedes event - Sat. Sept. 9 2017. Long Beach, CA.